Cassie Beasley is from rural Georgia, where, when she's not writing, she helps out on the family pecan farm. She earned her MFA in Writing for Children and Young Adults at the Vermont College of Fine Arts. 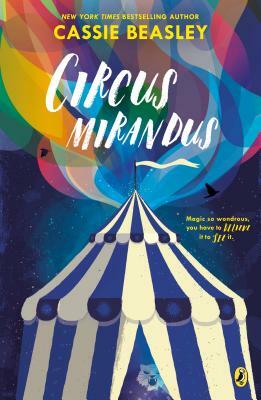 Circus Mirandus is her first novel.